The dispensational view requires Christ’s physical presence or earth to rule over His kingdom. Dispensationalists often say, “You canoed have the kingdom present without the presence of the king.” Of course, an immediate problem with this statement is that Satan has an evil kingdom present (Matt. 12:26; John 12:31; 14:30; 16:11), even though he is only spiritually present (Eph. 2:2; 2 Cor. 4:4; Eph. 6:12). But a more serious problem is that Christ clearly taught that He established His kingdom when He came to earth. Let us survey some of the evidence. In Mark 1:14-15, early in His ministry, Christ said: “The time is fulfilled, and the kingdom of God is at hand.” Notice that the prophetically decreed time had come; the kingdom was declared near at hand -not 2000 (or more!) years away. A little later in His ministry, as he exercised power over Satan, the Lord noted: “if I cast out devils by the Spirit of God, then the kingdom of God is come unto you” (Matt. 12:28). Christ even prophesied that its coming with great power would be witnessed by His hearers: “And he said unto them, Verily I say unto you, That there be some of them that stand here, which shall not taste of death, till they have seen the kingdom of God come with power” (Mark 9:1). There seems no way around the fact that some that literally stood in Jesus’ presence would live (“not taste death’) until that time. 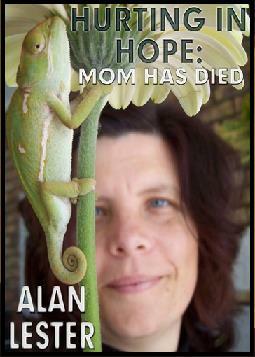 Although by the very expression, it is implied that some would, in fact, taste death before that event. Consequently, Christ teaches that the kingdom’s coming “with power” would occur in that generation, even though it would be somewhat later than when Jesus spoke (and, hence, not the Transfiguration of only six days later). Thus, in Colossians 1:13 Paul writes of our present salvation: “He hath delivered us from the power of darkness, and hath translated us into the kingdom of His dear Son.” John agrees in Revelation 1:6, 9: “And He hath made us kings and priests unto God and His Father. . . I John, who also am your brother, and companion in the tribulation, and in the kingdom and patience of Jesus Christ.” In tact, we are now ruling with Christ, for Paul says in Ephesians 2:6: He “hath raised us up together, and made us sit together in heavenly places in Christ Jesus” (cp. Rom. 6:5; 8:17: Col. 2:13; 3:1-3; Rev. 20:4). Dispensationalism distorts Christ’s teaching about the coming of His kingdom, despite the clarity of His teaching on the matter. In other words, a major reason for Christ’s first coming was that he might be gloriously enthroned as Messianic king (Isa. 9:6,7; Luke 24:26; John 12:23; 17:5; 18:37; Acts 2:30-34; 1 Pet. 1:1 1), which understanding is lost in classic dispensationalism! In my next article I will conclude the study of the Christological distortions in dispensationalism. 1. H. Wayne House and Thomas D. Ice, Dominion Theology: Blessing or Curse? (Portland, OR: Multnomah, 1988), 220. 2. There seems to be a distinction necessary here between the kingdom’s coming (which in Luke 17:20-21 is subtle and present, see later discussion) and the kingdom’s coming “with power” (which comes in the destruction of the temple in a very dramatic way in the near future from Christ’s perspective). In my previous newsletter I began a consideration of some of the leading errors in classic dispensationalism. I opened with a presentation of the Christological distortions inherent in the system — which is significant in that Christ lies at the very center of Christianity. I will conclude my concern with those Christological distortions in this newsletter. When Christ stood before Pilate, He repeated the same truth. In John 18:36 we read: “My kingdom is not of this world: if my kingdom were of this world, then would my servants fight.” His was not a political kingdom like that of Caesar’s, requiring an army. This probably explains why He asked Pilate where he got his information (John 18:33, 34): Had he heard it from the Jews, Pilate would have heard a misconception of the nature of the kingdom; had he heard Jesus say it, he should have known what Jesus intended. Paul picks up on and promotes the spiritual nature of the kingdom, when he writes that “the kingdom of God is not meat and drink; but righteousness, and peace, and joy in the Holy Ghost” (Rom. 14:17). He says nothing of a political kingdom by which Christ rules the world’s nations. Dispensationalism discounts the spiritual glory of Christ’s present rule by denying it. And this despite the biblical record. Another significant christological distortion appears in dispensationalism’s having Christ endure a second humiliation. In their view the Lord leaves heaven (which is His throne) to return to rule on earth (which is His footstool) only to finally have His personal kingdom rule rebelled against. Ice’s statement is incredible. Scripture teaches of Christ’s return to heaven that it is not a place where His reign is robbed! We must understand the majestic glory that is His, which issues from His ascension into heaven. Did He not pray to the Father just before the cross: “Now, Father, glorify Me together with Yourself, with the glory which I had with You before the world was” (John 17:5)? He was preparing to leave the earth to enter heaven. He considered that to be glorious, not a robbery of glory! The same concept is repeated in Philippians 2:9: “Wherefore God also hath highly exalted him, and given him a name which is above every name.” 1 Peter 3:22 agrees: “Who is gone into heaven, and is on the right hand of God; angels and authorities and powers being made subject unto him.” This is a robbery of His glory? What is worse, the “moment of glory” that Christ has during His millennial rule ends up in chaos and rebellion! J. D. Pentecost states that toward the end of the millennial kingdom Satan “goes forth to deceive the nations, in order to lead a final revolt against the theocracy of God.” Pentecost admits that “there is no understanding how a multitude, ‘the number of whom is as the sand of the sea’. . . , could revolt against the Lord Jesus Christ, when they have lived under His beneficence all their lives.” Christ’s “moment of glory” ends in chaos and ultimate failure! Dispensationalism’s “moment of glory” for Jesus puts Him back in the dust of the earth, so that He might personally, physically administer a kingdom that eventually revolts against Him and attacks Him and His capitol. The Christological errors briefly surveyed in this and the preceding newsletter article are quite serious. Dispensationalism has significant — not inconsequential — problems inherent within it relates to the view of Christ and His ministry. It is important that we recognize the debate regarding dispensationalism is not over minute details of the complex of end time events. Dispensationalism inadvertently diminishes the glory of the person and work of Christ. But there are more errors. I will continue looking at these dispensational distortions in my next article. 1. H. Wayne House and Thomas D. Ice, Dominion Theology, 160. 2. House and Ice, Dominion Theology, p. 240. 3. J. Dwight Pentecost, Things to Come (Gand Rapids: Zondervan, 1958), 548, 551. 4. John F. Walvoord, The Revelation of Jesus Christ (Chicago: Moody, 1966), 304. In this portion of my survey of dispensational theological distortions, I will consider the distinctive errors of dispensationalism relative to redemptive history. The message of Scripture is the divinely revealed story of redemptive history. It involves the progress of God’s saving acts from the fall of Adam to Christ’s return in glory. Unfortunately, several peculiar doctrines of dispensationalism distort redemptive history. In this article I will focus on the problem of the church in prophecy. In this statement it is clear that God had a special, Jewish program in operation in the Old Testament. It is obvious, also, that on the dispensational view the present church age of Jew and Gentile union in one body was unknown in the Old Testament. And that the church age is but an interruption of that program. 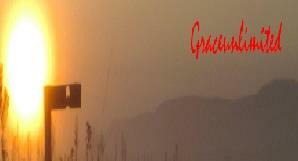 of faith.” Paul says that the “mystery” is “now made manifest” to “all nations,” not just to Israel. Thus. “there is neither Jew nor Greek. . . for ye are all one in Christ” (Gal. 3:28) and “there is neither Greek nor Jew, circumcision nor uncircumcision” (Col. 3:11). Dispensationalists see this as but a temporary parenthesis in God’s plan! I will continue this analysis in my next article. Stay tuned! 1. John F. Walvoord, The Rapture Question (Grand Rapids: Zondervan, 1957), 23, 24. Emphases mine. I am continuing an analysis of redemptive history errors within dispensationalism. This is part of a broader study of the three leading distortions in the classic dispensational system. In dispensationalism the Gospel’s Church age labor among the Jews becomes a relative failure. During the future Tribulation, the Gospel will be dramatically successful, among the Jews, only after all Christians and the Holy Spirit are removed from the world! Yet the Scriptures teach that one of the glorious advances of the New Testament era is the magnified presence of the Holy Spirit, Who will bring great blessing, not be a stumbling block to Jewish conversion. “Thus it is written. . . that repentance and remission of sins should be preached in His name among all nations, beginning at Jerusalem. . . . But tarry ye in the city of Jerusalem, until ye be enclued with power from on high” (Luke 24:46–49). In Acts 1:8 He said: “But ye shall receive power, after that the Holy Ghost is come upon you.” They were prepared for this in Acts 2:17: “I will pour out of my Spirit upon all flesh. . . . And it shall come to pass, that whosoever shall call on the name of the Lord shall be saved.” In fact, the Great Commission teaches that until the end of the age Christ will be with us to see that we “make disciples of” and “baptize” “all nations” (Matt. 28:19). Another failure of the dispensationalist’s understanding of redemptive history regards the rebuilding of the Temple and re-establishing of the sacrificial system in the future millennial kingdom (though they see these sacrifices as only memorial). Ryrie writes: “The temple is yet to be built and the sacrificial system reestablished during the millennium.” This is based on their literalistic understanding of Ezekiel 40ff. But the New Testament teaches the temple is spiritual. Thus, dispensationalism involves a serious retrogression. But with the establishment of the New Testament phase of the Church, the distinction between Jew and Gentile has been abolished. This was the whole point of Peter’s vision of the sheet filled with unclean animals in Acts 10: What God has called clean, let no man call unclean. Thus, there is no separate Jewish program exalting them over saved Gentiles. The Church, which includes Jew and Gentile in one body, is the fruition and culmination of God’s promises to the Jews. Christians are called by distinctively Jewish names in the New Testament. 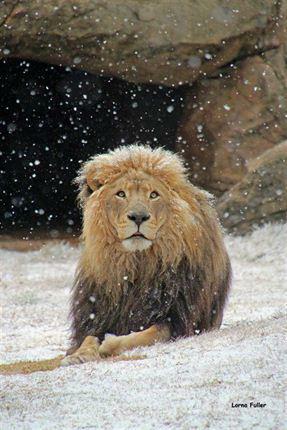 “He is a Jew, which is one inwardly” (Rom. 2:29). Christians are called “the circumcision” (Phil. 3:3), “the children” and “the seed of Abraham” (Gal. 3:7, 29), the “Jerusalem which is above” and the “children of the promise” (Gal. 4:24-29). In fact, Christians compose “the Israel of God” for we are a “new creature” regarding which “circumcision avails nothing” (Gal. 6:16). The second class of dispensational distortions, which I have finished surveying here, evidences a clear retrogression and error in the dispensational view of redemptive history. And since dispensationalism is thought to be a tool for redemptive-historical analysis, this is a most serious deficiency. In the next newsletter, I will highlight some of their contemporary history errors. 1. Charles C. Ryrie, The Basis of the Premillennial Faith (Neptune, NJ: Loizeaux Bros., 1953), 144. 2. J. Dwight Pentecost, Things to Come (Grand Rapids: Zondervan, 1958). 263. 3. Ryrie, Basis of the Premillennial Faith, 151. 4. Pentecost. Things to Come, 508. 5. Walvoord, The Rapture Question, 65. 6. Herman Hoyt, “Dispensational Premillennialism” in Robert G. Clouse, ed., The Meaning of the Millennium: Four Views (Downer’s Grove, Ill.: Inter-Varsity Press, 1977), 81. 7. Dave Hunt, Whatever Happened to Heaven? (Eugene, Ore.: Harvest House, 1988), 246. In this current series I am briefly highlighting three major classes of error within classic dispensationalism. 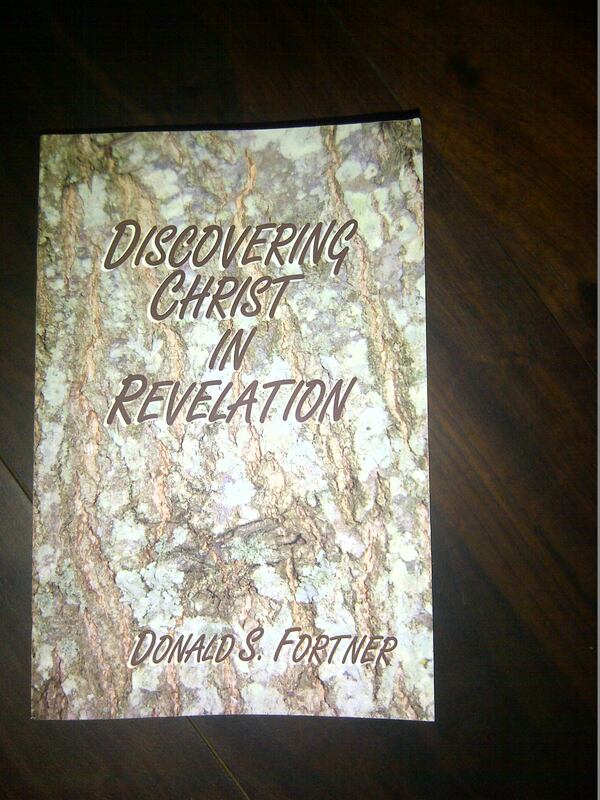 In previous newsletters I focused on dispensational errors regarding Christology and redemptive history. We are now ready for the third and final class of errors: the dispensational outlook on contemporary-history. Regarding Scripture its historical system is confused; regarding the Christian witness its historical system is distracting. I will treat this error in two newsletters. First, we witness confusion regarding the future coming of Christ. The blessed hope of the Christian is the singular, literal, bodily, glorious Second Coming of Christ. But dispensationalism teaches multiple literal comings of Christ from heaven to earth. Jay Adams calls this tendency to see doubles of singular events: eschatological diplopia. 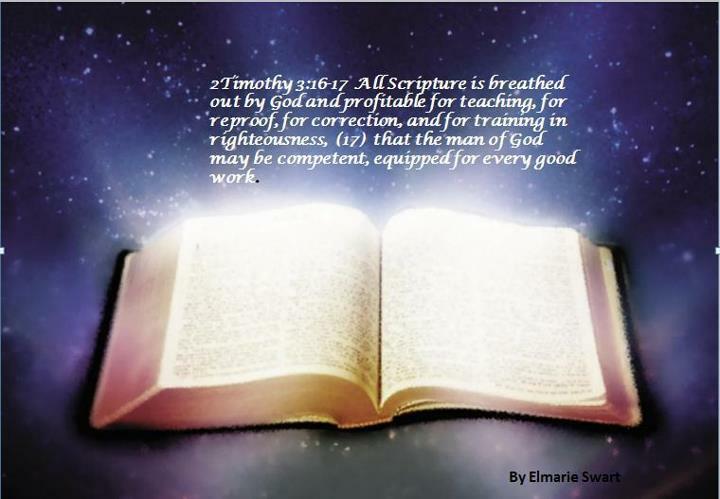 Where the Bible teaches in the singular, dispensationalists double the people of God, the future coming of Christ, the resurrection, and the judgment. Closely related to this is the idea of the resurrection. The Bible speaks of there being but one resurrection, on the last day: John 6:39-40: “And this is the Father’s will which hath sent me, that of all which he hath given me I should lose nothing, but should raise it up again at the last day. And this is the will of him that sent me, that every one who sees the Son, and believes on him, may have everlasting life: and I will raise him up at the last day.” He does not say, “I will raise him up 1000 years before the last day.” John 6:44, 54; 11:24; and 12:48 agree. Dispensationalism is driven by a system requiring two programs — one for the Jew and one for the Gentile. It is not driven by Scriptural warrant. 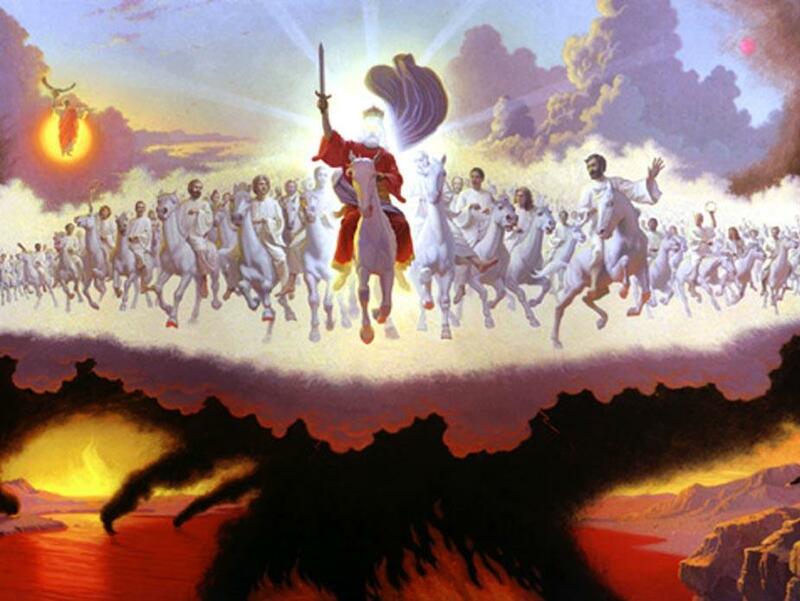 Consequently, its view of a second and third coming of Christ is wrong. And being wrong it misdirects the Christian’s blessed hope. Second, we witness surprising absurdities in dispensationalism’s millennial view. One particularly strange one is that in the Messianic kingdom there will be 1000 years of a mingling between resurrected, glorified, previously-raptured believers and non-resurrected, mortal men. Thus-, we see that the kingdom will involve resurrected believers and the glorified Christ ruling over un-resurrected mortals. The place of Christ’s throne will be in literal Jerusalem on earth. In other words, for 1000 years these glorified people live without sickness, weakness, or death among un-resurrected men who get sick and die. And, incredibly, these un-resurrected mortals attack these 1000 year old, glorified people! And no reference to the fact that Christ dwelled in His resurrected body upon the earth can relieve the absurdity of this feature of dispensationalism. For Christ was only one person, was in His resurrected body for a short period upon the earth (Acts 1:3), and was only seen by a selected few brethren (1 Cor 15:5–8). Neither may a reference to the blind stubbornness of sin account for the attack upon this glorious people and city. Even sinners believe in self-preservation and restraint against overwhelming and well-documented odds. 1. J. Dwight Pentecost, Things to Come , 206–07. 2. Charles C. Ryrie, The Basis of the Premillennial Faith, 133. 3. Ryrie, Basis, 147, 149, 150. 5. Pentecost, Things to Come, 550. 6. Pentecost attempts to escape this dilemma by having Jerusalem floating and shining brilliantly above the earth (Pentecost, Things to Come, 577). But the popular perception and the demands of literalism forbid it. In this newsletter I am finishing my current series briefly highlighting three major classes of error within classic dispensationalism. In earlier newsletters I focused on dispensational errors in the fields of Christology (the doctrine of Christ) and redemptive history (biblical history). In the immediately preceding email I opened a discussion of the third class of errors: the dispensational outlook on contemporary-history. 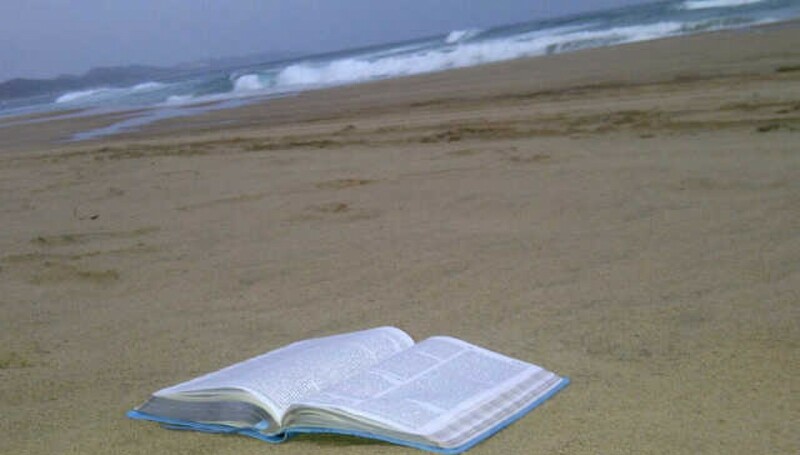 But the Bible expects ultimate success and victory in the world. The Great Commission promises that Christ, who has all authority in heaven and on earth, will be with us to the end (Matt 28:18, 20). For what purpose? To see that we disciple and baptize all nations (Matt 28:19). In fact, earlier Jesus promises: “if I be lifted up, I will draw all men to myself” (John 12:32). Indeed, we learn that “God sent not his Son into the world to condemn the world; but that the world through him might be saved” (John 3:17). Paul instructs us that Christ must continue to reign until all of his enemies are put down (1 Cor. 15:21-25). He believes that God was in Christ reconciling “the world” to Himself (2 Cor. 5:19). Despite the attraction of millions of evangelical Christians to dispensationalism, the system is fraught with distortion, error, and even absurdity. The errors are not insignificant. They involve major matters: Christ, redemption, and history. In that “ideas have consequences,” the ultimate outcome of dispensationalism is to discourage Christians from advancing the cause of Christ in the world. Both its grave distortions as well as its misguided concerns make dispensationalism a system fraught with much potential harm. If you are a dispensationalist, I hope you will rapture out of the system. 1. Wayne House and Thomas Ice, Dominion Theology, 390, 378. 2. House and Ice, Dominion Theology, 356. 3. John F. Walvoord, in Charles Lee Feinberg, Prophecy and the Seventies, 212. 5. House and Ice, Dominion Theology, 340. 6. House and Ice, Dominion Theology. 161. 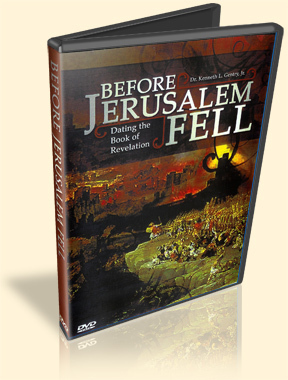 These lectures provide deep insights into both dispensationalism’s errors, as well biblical eschatology itself. 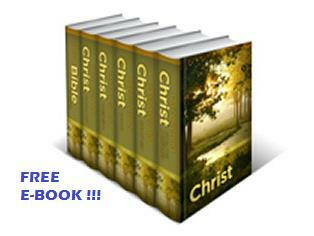 Recommened for personal study and group Bible study / discussion groups. Many Christians today read their Bibles through the lens of pop-prophecy books like The Late Great Planet Earth and the Left Behind series. They naively believe the prophetic schemes and theological presuppositions expressed in these and other fictional writings represent the doctrinal positions that Christians down through the centuries have embraced. However, that is far from the truth. 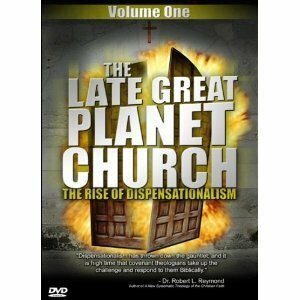 Volume One of The Late Great Planet Church: The Rise of Dispensationalism is the first documentary of its kind. It exposes this erroneous system of thought as breaking continuity with history — and even the very Word of God. In this first volume we will examine the beginnings, beliefs, and motivations of this innovative movement by focusing on its relatively recent development, stormy history and its most influential proponents. 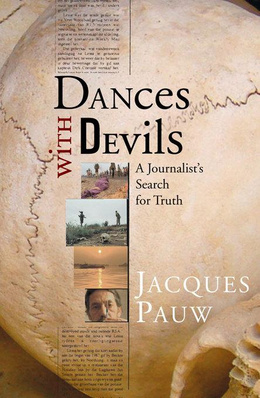 This lecture was given before an audience in Draper, Virginia, in December 2008. It is a summary of the evidence for Revelation’s date, which is found in the book by the same title. 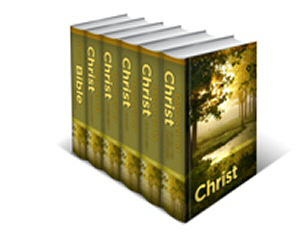 Revelation continues to be a favorite book for Christians today, just as it has been throughout the ages. Its bold drama easily captures our imagination in our visually-oriented culture. But Revelation is no easy book to understand. The Devil’s Dictionary facetiously defined Revelation as “a famous book in which St. John concealed all that he knew.” One of the key issues necessary for understanding John’s mysterious work is its date of composition. Once we realize when John wrote, the task of understanding what he wrote becomes much easier. In this in-depth lecture, Dr. Gentry presents a helpful summary of his doctoral dissertation on Revelation’s date. He not only highlights fascinating evidence from ancient writers, but from Revelation’s text itself. He presents a concise, clear, and compelling case for a pre-AD 70 composition. Once he points out the clues in the text, a flood of light illuminates the story: John was writing Revelation as a prophetic warning of Jerusalem’s coming destruction, which ended the old covenant economy and secured the new covenant church a place in history. Once we hear the evidence, Revelation will become for us truly a revelation. We will experience as never before Revelation’s blessing : “Blessed is he who reads and those who hear the words of the prophecy” (Rev 1:3). Ideal for small group Bible study! Professionally produced; high quality. In the last one hundred years dispensationalists have, by the thousands thrown their hats into the ring trying to guess who Antichrist is, what country he will come from, how old he will be, and most importantly when he will be revealed. Regrettably, most dispensational authors ignore the failed, man-made predictions of the past and continue to believe that Antichrist will soon appear on the world stage. 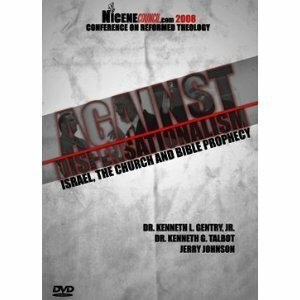 Join Jerry Johnson, President of Apologetics Group &www.NiceneCouncil.com as he explains why most self-proclaimed prophecy experts totally overlook the Apostle John’s direct statements of who, what and when antichrist is. If you have been following the dispensationalist arguments you may find this surprising: the least helpful verses for developing the doctrine of Antichrist are the only ones that expressly use the word “Antichrist”! Something is wrong here. And this DVD pinpoints the problem. 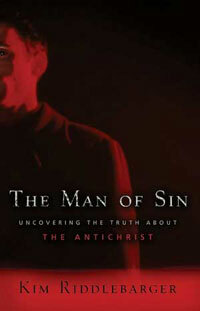 Contemporary Antichrist thinking may be exciting, but it is not biblical. Watch this clear and compelling presentation and learn why. 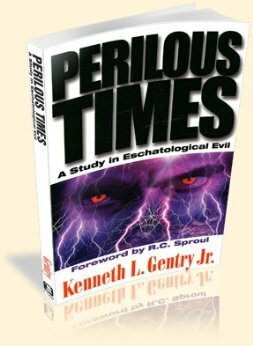 Studio: The Apologetics Group, Inc.
Book Read – Perilous Times: A Study in Eschatological Evil Paperback by Kenneth L. Gentry Jr. 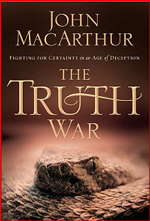 In this work Dr. Gentry provides in-depth studies of the five principle passages defining these “perilous times”: Daniel 9:24-27; Matthew 24:1-36; 2 Thessalonians 2:1-10; Revelation 13:1-18; and Revelation 17:1-11. 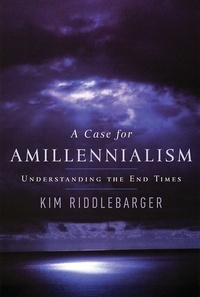 These texts are crucial to understanding biblical eschatology. 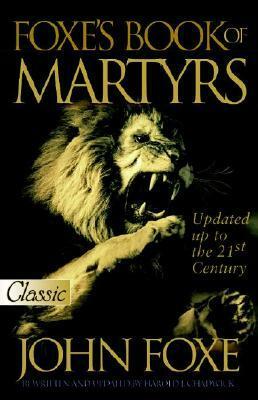 This entry was posted in Bible, Bible reading, Biblical, God, Gospel, Jesus, Meadows, Salvation, Scripture, The will of God, Uncategorized and tagged 666, 70th week, 90 AD, A Case for Amillennialism - Understanding the End, A Woman Rides A Beast, A Woman Rides A Beast by Dave Hunt, AD70, Amillennialism, ancient judaism, and the Second Coming of Christ, Anti-christ, antiChrist, Arminianism and Darbyism, Assumptions, Assumptions of Dispensationalism, augsburg confession, Augustine, Berean Call, Bible, bible colleges, Bible prophecy, Bible reading, Biblical, Biblical Discernment, Biblical doctrine, Blinded By Tradition by James White - An Open Letter to Dave Hunt, Calvinism on Trial - A Response to Dave Hunt's Attack on the Doctrines of Grace by Phil Johnson, Charismatic, charles e hill, chiliasm, Chiliasm rejected by Reformers, Christian fashionista, Christian orthodoxy, Church, covenant theology, dangers of Arminiansim, Dave Hunt, Dave Hunt and the Jesuit Attempt to Hijack the Christian Faith, Dave Hunt false teacher, Dave Hunt is a charlatan and a deceiver, Delitzsch, Digital media, Discernment, dispensation, Dispensational assumptions, Dispensational Distortions, Dispensational Distortions Leading To A System Fraught With Distortion Error and Even Absurdity, Dispensational Premillennialism, Dispensationalism, Dispensationalists, Dispensationals, doctrine of man, Dr. Hodge, Early Church, Ebrard, Ecumenical movement, End Times, Escahtology, Escathology, Eschatological, Evangelicals and Catholics Together, for the love of his truth, Four Views of the End Times, Free-Willer, fulfilled prophecy, future antichrist, Futurism, gap, Globalisation, God, God's promise, God's special people, Gospel, Grant Swart, Great Tribulation, Historical Premillennialism, HISTORICAL SURVEY OF PREMILLENNIALISM, Historicism, Hoekstra, Hunt spent most of his time as a heresy hunter, Idealism, Internet, internet investigator, internet investigators, interpretation of prophecy, Israel, Jacobus Arminius, Jesuit doctrines of anti-Grace, Jesuits, Jesus, Jesus did it all, jewish conceptions, Jewish doctrine, Jewish nation, Judaism, Judaistic features of Chiliasm, Ken Gentry, Kurtz, Lutherans of Germany, Meadows, Messiah, Messianic kingdom, michael bunker, millenium, Modern Reformation, national Israel, natural Jews, Nederlandsche Geloofsbelijdenis, New Calvinist, Old Testament, Palestine, Pelagianism, Pelagians, Peter Lange, Pietists, Postmillennialism, Premillennialism, Premillennialism Is A Descent Of Ancient Judaism, Premillennialists, Preterism, Preview, prince of Daniel 9:26-27, progressive dispensationalism, Prophecy in the Book of Daniel, quickly, Rapture, Reformation, reject false teaching, Roman Catholics, Rome, Rothe, Salvation, Scripture, sensationalistic, seven dispensations, seven year tribulation, soon, The Council of Trent, The History of Dispensationalism, The Ultimate Conspiracy – Dave Hunt and the Jesuit Attempt to Hijack the Christian Faith, The will of God, this generation (Matt. 24:34), thomas ice, Tim LaHaye, twisting Scripture, two Second Comings, What Love is This, What Love is this by Dave Hunt, What Theology is This? Dave Hunt's Misrepresentation of God and Calvinism, Zionism. Bookmark the permalink.